The concept of waste does not exist in nature and is entirely a human construct. Yet our desire to be far removed from what we dispose of seems to be hardwired in us. A perfect example of this is to think of the humble toilet, whose primary function is to effectively remove our waste from us as far as possible. So when we see toothbrushes, takeaway food boxes, cotton buds and practically all everyday objects from our bins washing up on our shores, we are faced with the harsh reality that most of what we throw away doesn’t actually go away. 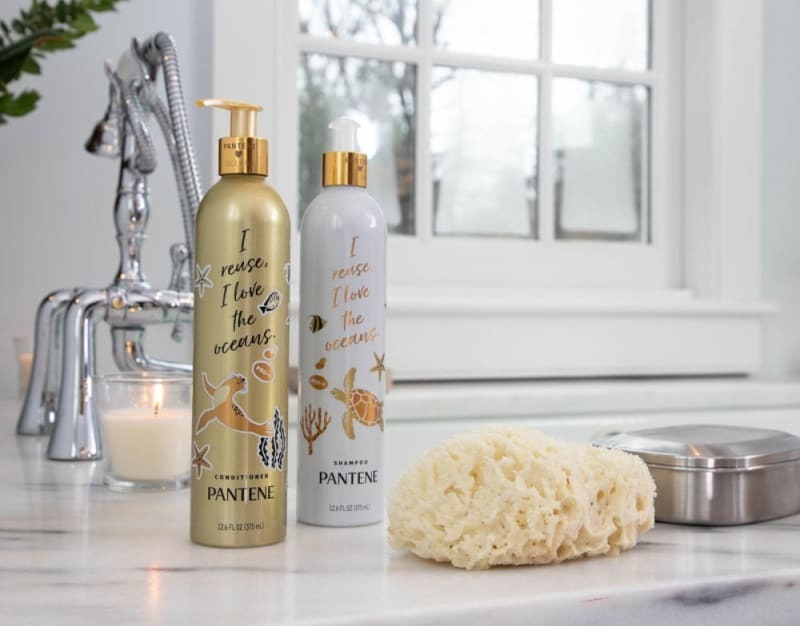 Our current linear economy model of “take, make, waste” has us using finite resources to create increasingly complex products, most of which are single use, ineffectively processing them after they are disposed. In the case of plastic, forty per cent of all plastic produced is for packaging, used just once and then discarded. Once discarded, waste is either treated in the most ineffective way possible at a landfill or incinerated. With the absence of sunlight and oxygen, a head of lettuce could take up to 25 years to decompose in a landfill as it essentially mummifies, emitting harmful greenhouse gases along the way. Burning waste for energy, on the other hand, is better than landfills, but it requires high-tech air-pollution controls – capital that could be invested in waste-reduction and recycling efforts. Does recycling our waste actually solve any problems? The short answer is no. Recycling is important in ensuring our current materials are diverted from the waste stream. But in the case of complicated materials like plastic, the structures cannot be fully recycled back into their original forms. A transparent plastic bottle, for instance, cannot be recycled back into a plastic bottle and is mixed with other materials to be “downcycled”. It typically takes seven cycles for paper to degrade and 15–35 cycles for plastic to degrade and eventually be of no use. From an economic perspective, recycling as an industry takes materials that have very little value, requires extra manpower to clean and sort and uses more energy and resources to create products that cost more than virgin materials. Essentially, we should not be relying on recycling to solve our problems with waste. The ethos behind “zero waste” begins with the individual – small actions to demand more from companies are made by large amounts of people in order to disrupt our current system. The rules are simple: refuse single use; reduce consumption; reuse what you have; recycle (as a last resort); rot (by composting organic waste). These are actions that can be taken by any individual so that we can move away from our linear economy. But with the current rate of consumerism, what are we demanding exactly? If anything, we should be demanding a better design of how we consume products. Single-use waste is a failure of imagination and the design of our system. If you take a trip to a coffee shop, for example, to buy a coffee to take away, the café has passed on the ownership rights of the coffee and the disposable cup to you. The thing of value is the coffee, which typically takes 13 minutes to consume. Then you are left with a disposable coffee cup, most likely made of paper and lined with plastic that can’t be recycled. The cup, rather than being of value, is now a liability – something you want to get rid of. If you happen to diligently bring your own reusable mug to the café – which, by the way, is a commendable action – you’re also tasked with carrying a dirty cup with you for the rest of the day. But what if you didn’t own the cup in the first place? The idea of “circular” is to remove waste as a concept from how we consume. The sharing aspect ensures that we are effectively using our resources. 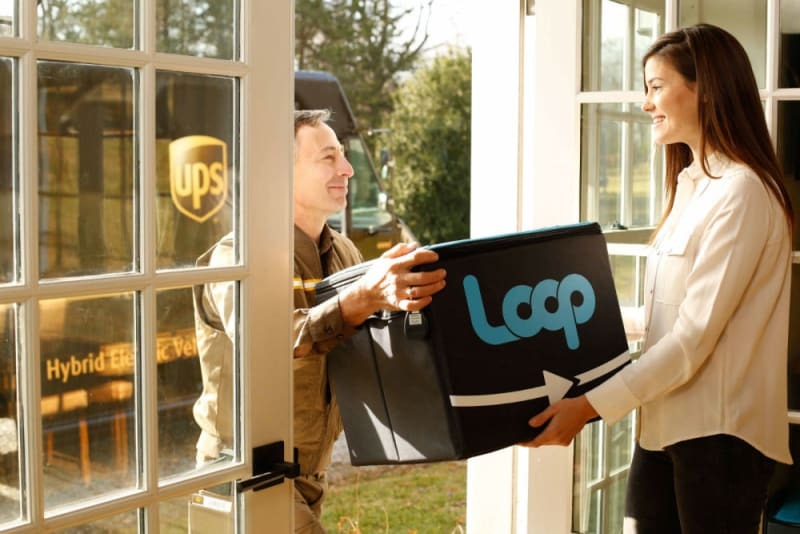 In the case of pre-packaged products, Loop is a company in the US testing out a reusable system where consumers can return packaging to companies to be used again. 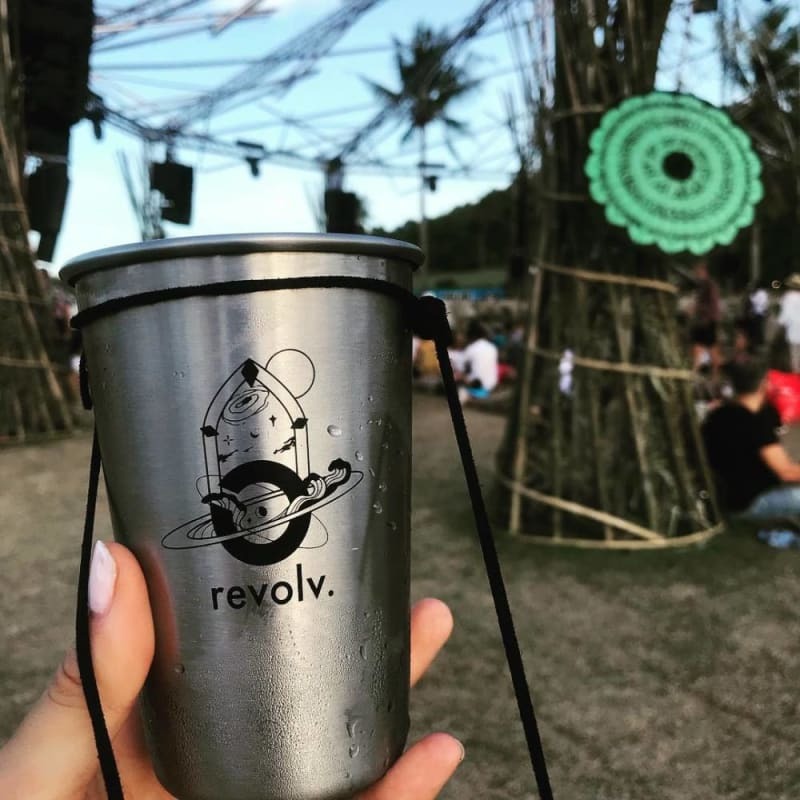 For ready-to-consume food and drink, Revolv is providing a reusable system for takeaway containers on a rentable scheme. Available in Bali, Hong Kong and now Singapore, containers are borrowed and then returned to be washed and redistributed back to businesses. This community of reusing is growing and working with businesses. The concept should be normalised to help to keep waste out of our natural systems and urban environments.